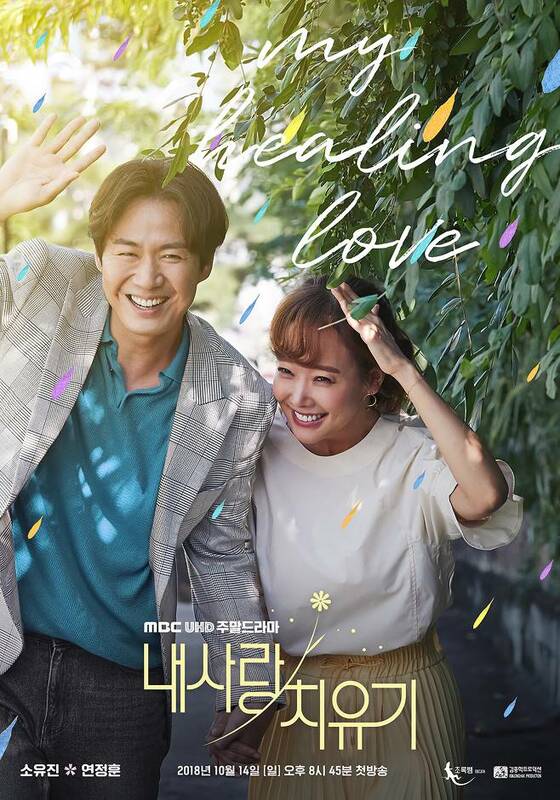 Teaser posters added for MBC drama series “My Healing Love” starring So Yu-Jin, Yeon Jeong-Hun and Yoon Jong-Hoon. 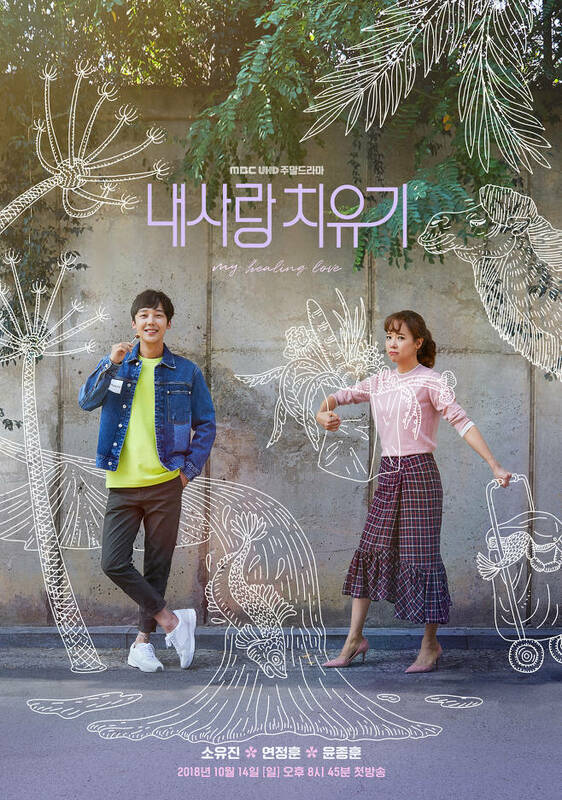 The second poster below is of So Yu-Jin and Yoon Jong-Hoon, while the other two are of So Yu-Jin and Yeon Jeong-Hun. 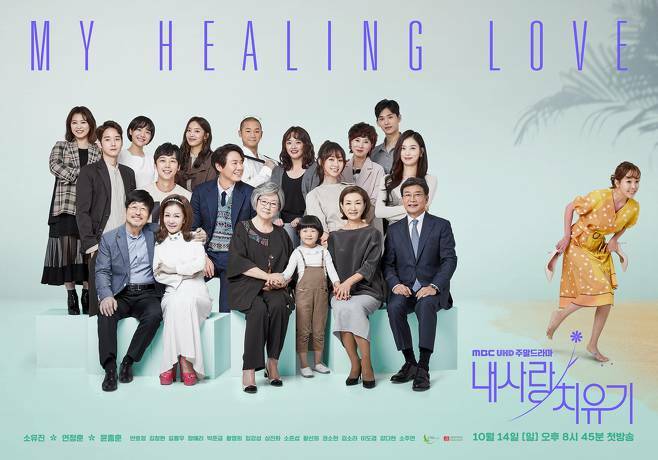 “My Healing Love” first airs October 14, 2018 in South Korea.